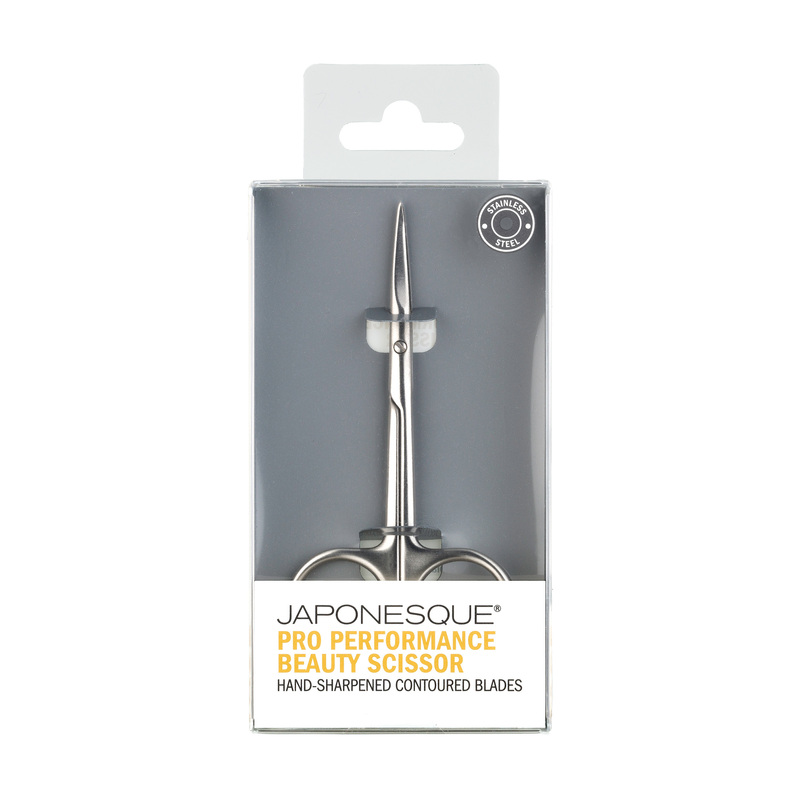 The JAPONESQUE® Pro Performance Beauty Scissor is the perfect tool for all your beauty needs. Precision hand-sharpened blades curve away from skin to groom facial hair and brows for up close grooming. 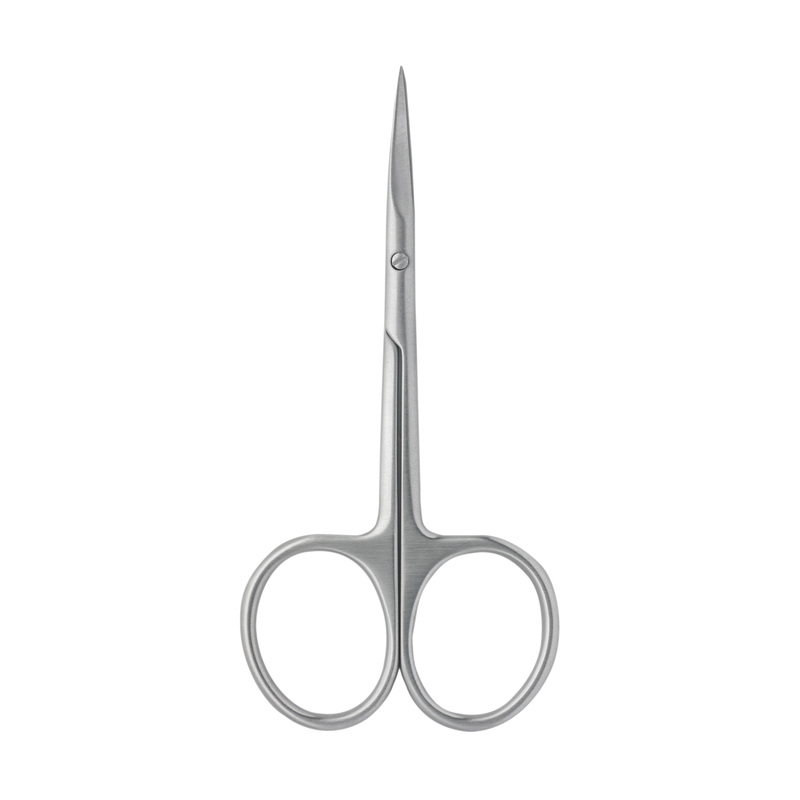 Straight edge neatly trims cuticles and nails for a meticulous manicure. 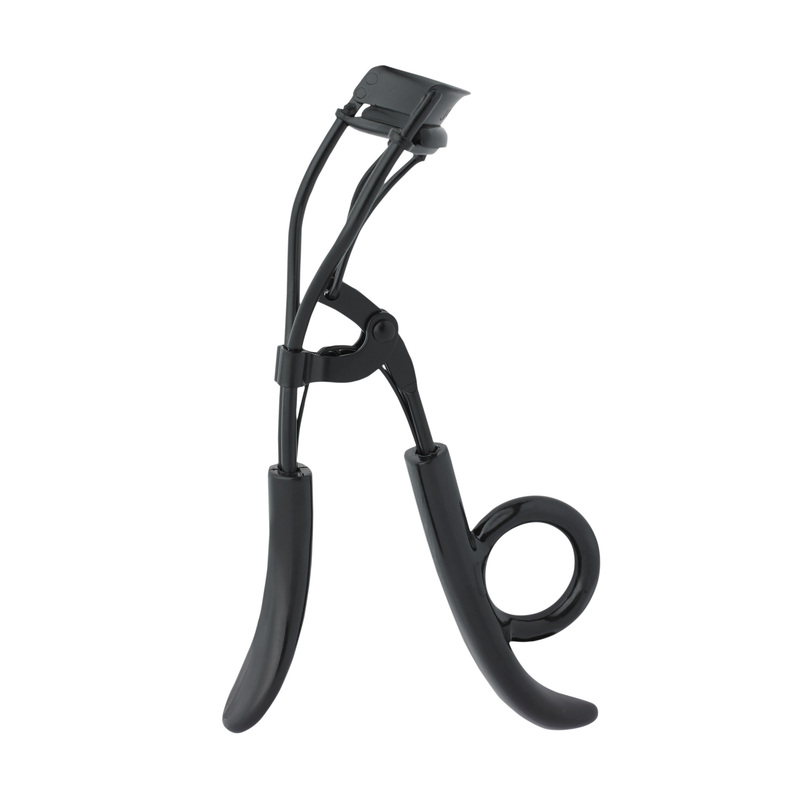 This scissor is perfect for all of my beauty needs! 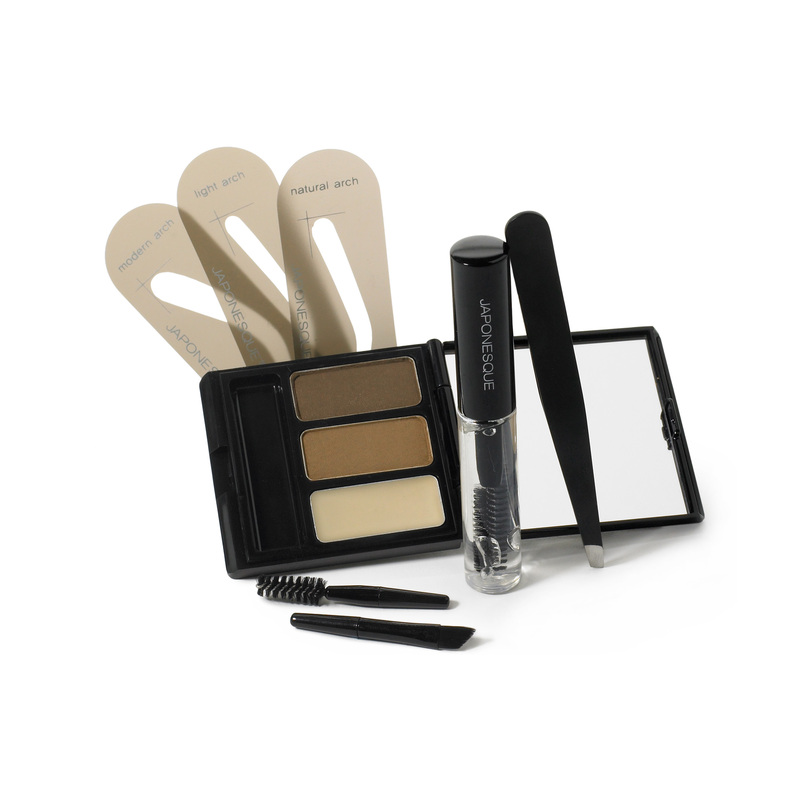 I use this to keep my cuticles neat and clean, to groom my eyebrows, and even trim my false lashes! This beauty scissor is a must have. These scissors are nice and sharp. 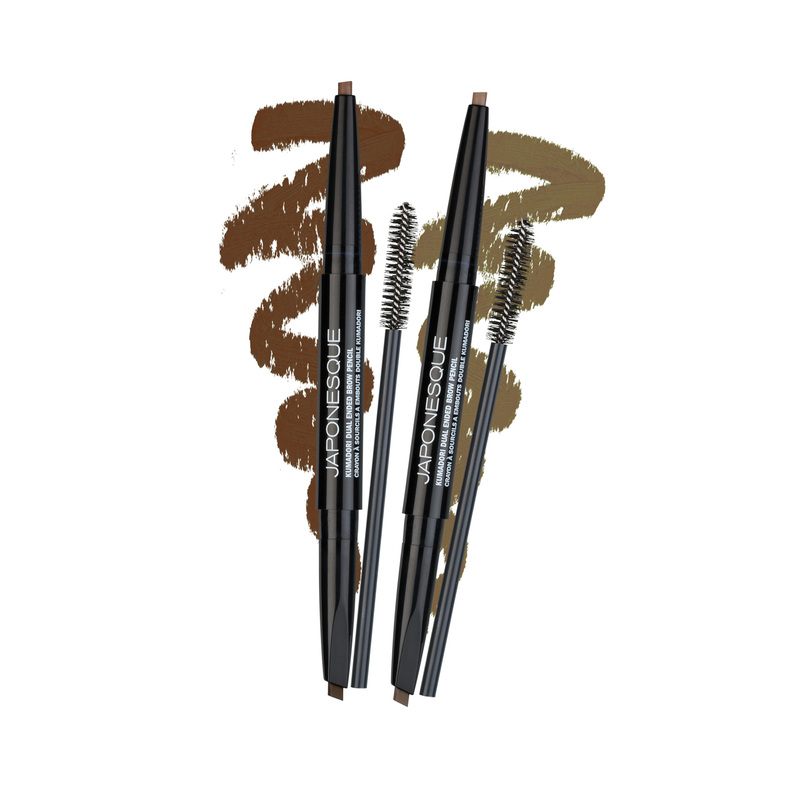 I like to use them to trim my unruly brow hairs! 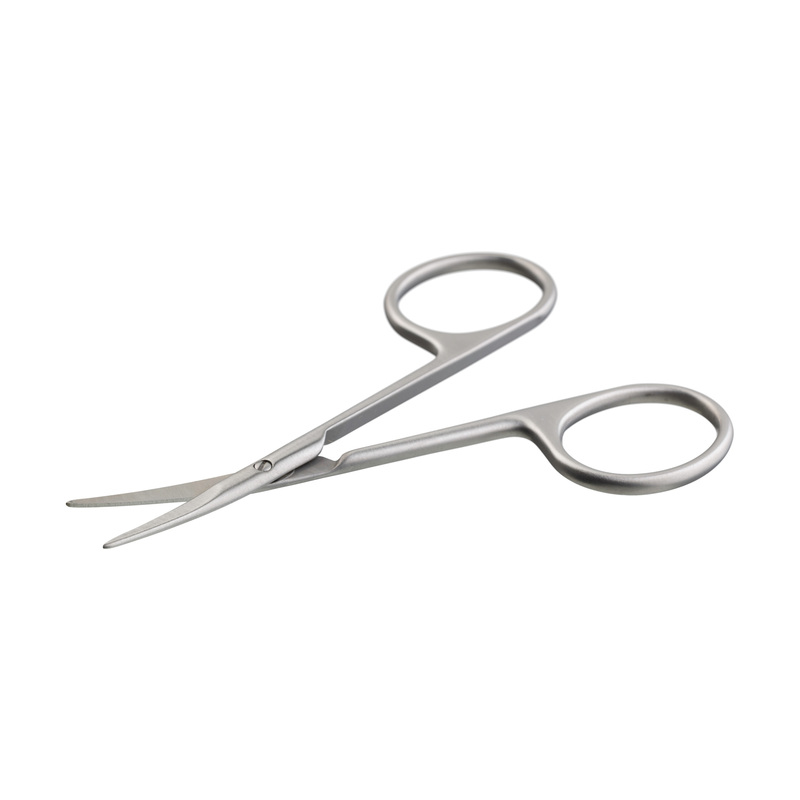 High quality stainless steel durable scissor and I use it for all my beauty needs. These scissors are very high quality and sharp. I use them for cutting off tags from clothes to trimming my brows. I love how sharp they are and the tips are so long and skinny i can fit them in tight spaces to really cut through anything. I got some for my mom too because she likes these better than her sewing scissors which were $50.